The South Midlands & London #MATLeaders network launches on 3rd December. It is the fifth of Forum Strategy’s (www.forumstrategy.org) regional networks, joined by the East Midlands, Yorks & Humber, North West and the West Midlands. The networks are independent and informed by Forum Strategy’s ongoing thought leadership and support for multi-academy trusts. The networks have benefited from inputs from organisations such as NHS Improvement, Durham Police Constabulary, Rainbows Hospice, Ofsted, the National Foundation for Educational Research, and many more – providing a truly cross-sector and peer to peer learning environment for CEOs, Chairs and others. Areas of focus have included visioning, scalable models of school improvement, the employer of choice agenda and financial sustainability. 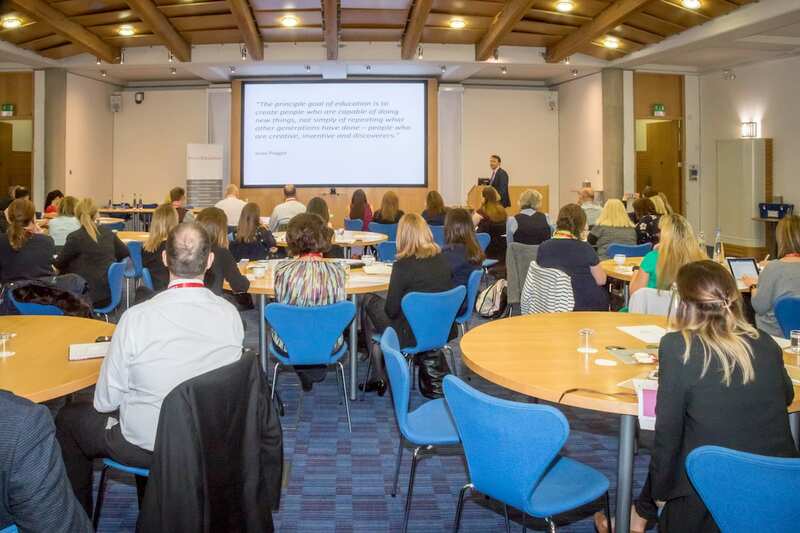 Applications for the South Midlands & London network close on 1st November, The membership includes two places at the three regional seminars (involving a range of expert contributors) and the group’s national conference in September. CEOs also receive an individual subscription to Forum’s weekly policy, research and strategy briefing and the regular funding and grants briefing (from which some MATs have been able to generation 10’s of £k’s worth of income). The cost of membership this year is £995 plus VAT. To apply to join the network, and to be part of a national network of MATLeaders, please email us at [email protected] by 1st November 2018.